Together with the test release iOS 8.4.1, Apple has extended the beta version of the update OS X Yosemite 10.10.5 for developers. Adpeyt aims to eliminate errors and improve the stability of computers. According to the accompanying note Apple, test release OS X Yosemite 10.10.5 not bring new features. The company said that the update "improves the stability, compatibility and security of your Mac». The final version of OS X Yosemite 10.10.4 out two weeks ago. Apple tested the upgrade in mid-April and released a total of six test assemblies. The purpose of this release has also been improvement in the stability of the PC. The new release of the software update Apple will usually be recommended for all users Mac. 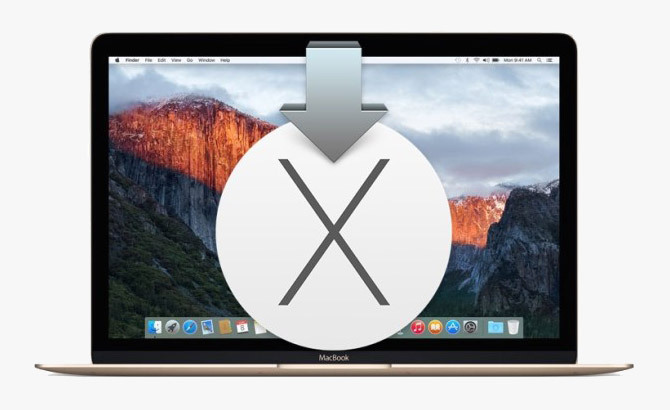 Participants in the program testing of the number of developers can already download the OS X Yosemite 10.10.5 beta 1. In the near future beta release of an update for users registered in the program Apple Seed. Out OS X Yosemite 10.10.5 was a big surprise. It was assumed that Apple will stop at upgrading OS X 10.10.4 and focus on OS X El Capitan. The new operating system is being tested by the beginning of June and to date is available as a developer, and for participants in the program testing.